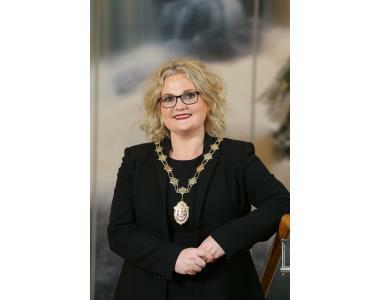 The Law Society of Northern Ireland has welcomed Suzanne Rice as its new President for 2019. 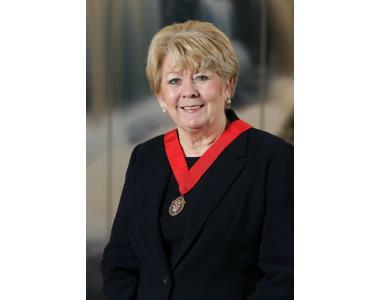 The new president takes up her post with a promise to continue to represent the interests of solicitors and their clients and to meet the challenges of the coming year. 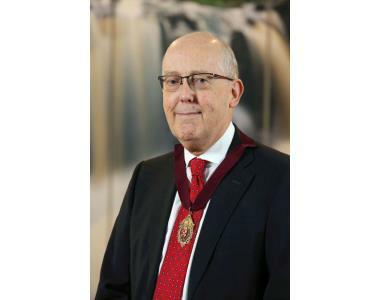 "It is indeed a great honour and privilege to become President of the Law Society of Northern Ireland for 2019. 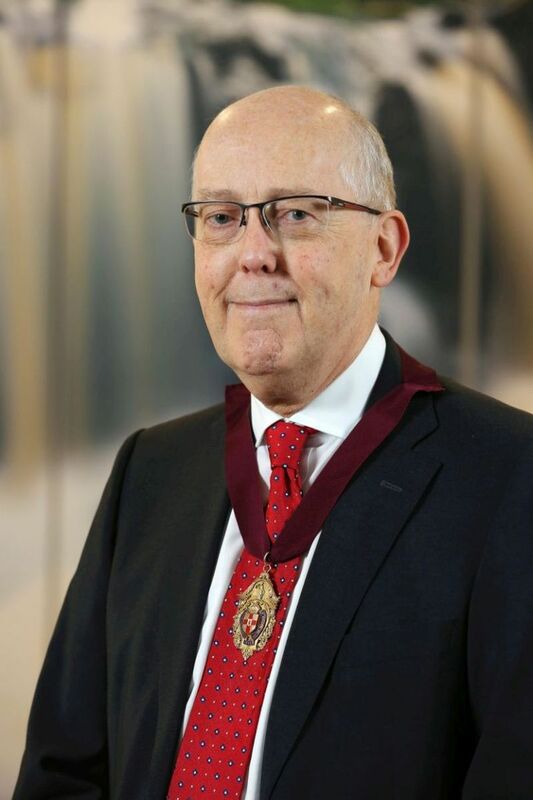 Under my Presidency it is my intention to support our members and to promote the excellence of the profession at home and abroad. 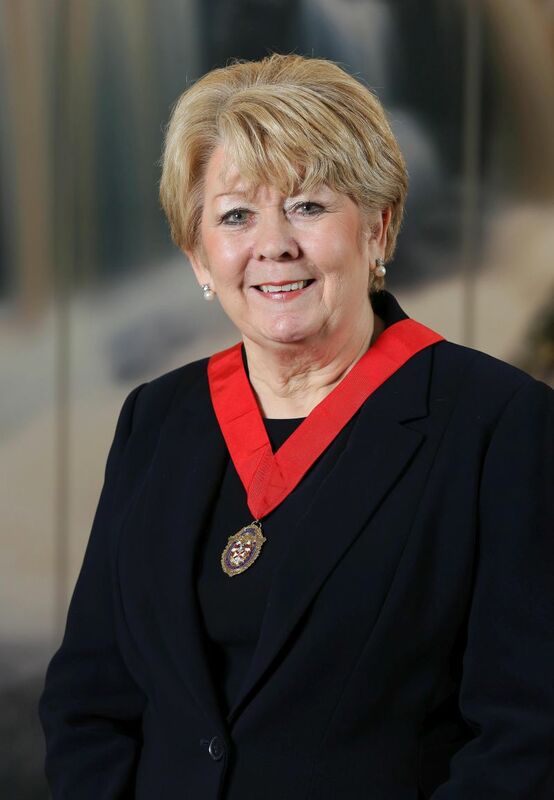 As President I will continue to highlight the invaluable contribution that solicitors make to the economy as employers and businesses in the local community. Most importantly I will continue to underscore the importance of the network of solicitor firms across Northern Ireland which provides the community with advice and access to a solicitor of their choice and therefore access to justice. 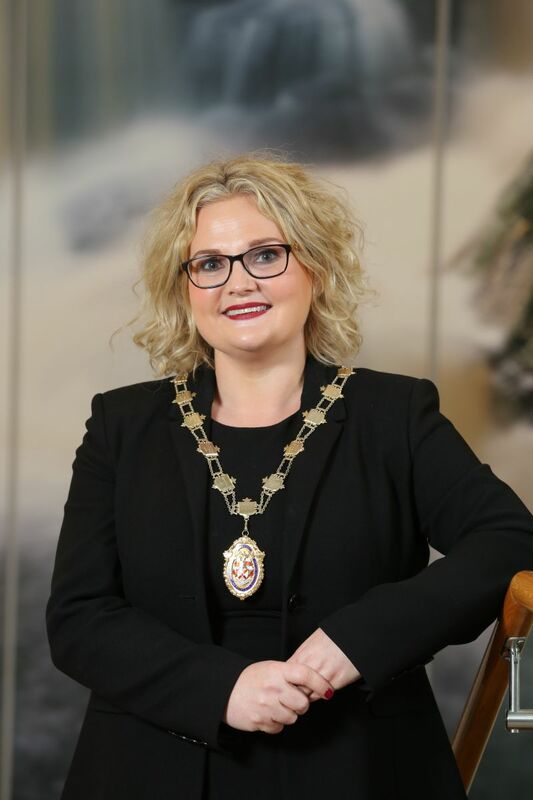 Meeting the challenges of the year ahead are important but so are realising the opportunities which exist to showcase the legal services provided by Northern Ireland legal firms to wider audiences and to develop new revenue streams for our members". 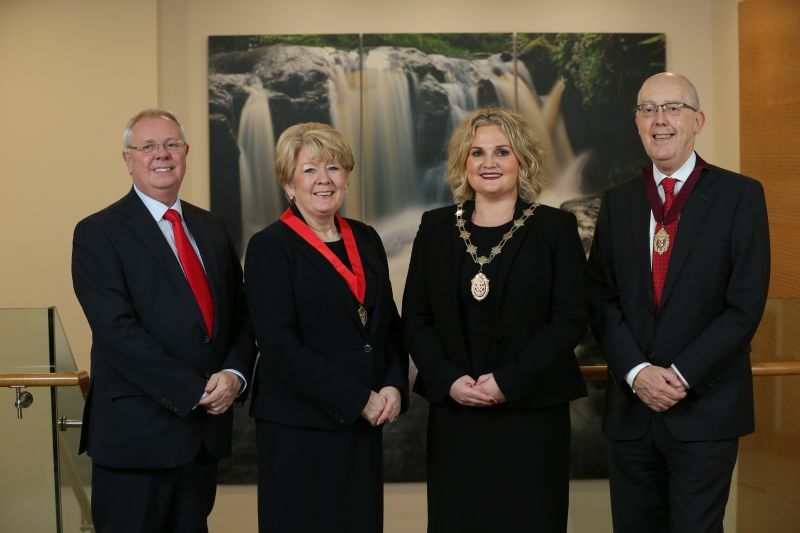 The new President will be supported by Eileen Ewing, Senior Vice President, Rowan White, Junior Vice President and Alan Hunter, Chief Executive of the Law Society of Northern Ireland.